Scientist along with e pilots set out to test Chemtrails phenomenon, all while breaking a few world records in the process. Potentially the most difficult environmental test in history is about to take place. World renowned scientist Dr. J. Marvin Herndon, along with two volunteer environmentalists from the National Crime Scene Cleanup Association (NCSCA), are setting out to find conclusive evidence about the existence of “chem trails”. Award Winning Director/Producer Michael J. Murphy will be documenting this incredible feat. 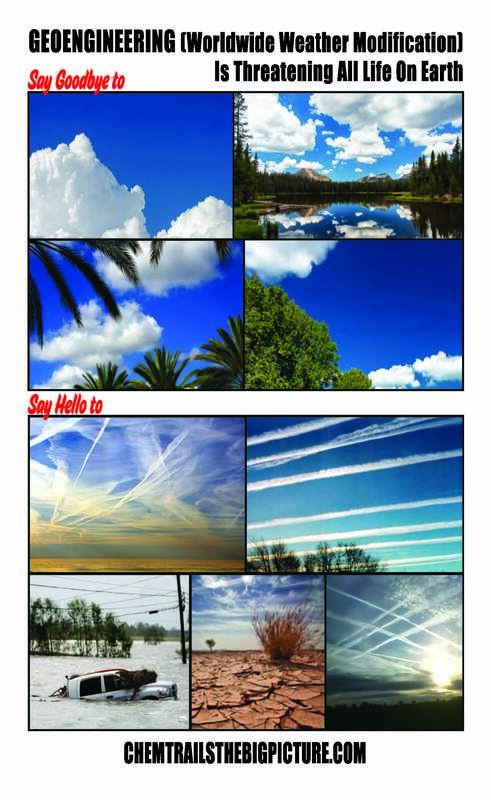 Chem trails, or otherwise known as “Geo-Engineering”, is a phenomenon that occurs globally. Jets flying at high altitudes often leave behind vapor trails, known as contrails. Chem trails differ in that they do not dissipate in a short time. Many people believe that this is due to chemicals being sprayed into the atmosphere to manipulate climate change or alter weather patterns. The Federal Aviation Administration (FAA) will be granting waivers to allow two pilots to surpass the current Guinness altitude record in a powered para gliding aircraft of 24,898 feet. With State of the art air monitoring equipment, the two pilots will be flying into the chem trails at around 30,000 feet above sea level, battling winds in excess of 100 miles per hour and temperatures around -70 degrees Fahrenheit. The two pilots will be collecting air samples and data never before seen. All tests will be monitored by Dr. J. Marvin Herndon, who will be submitting his report for peer review.Michael J. Murphy, whose previous work includes the award winning film, “WHY in the World are they Spraying?”, will be filming and documenting this process along the way. The team plans on preforming the task sometime in the Spring of 2016. Dr. J. Marvin Herndon is an American interdisciplinary scientist with a BA degree in physics from theUniversity of California, a PH.D. degree in nuclear chemistry from Texas A&M University and was a post-doctoral assistant in geochemistry and cosmochemistry at the University of California. 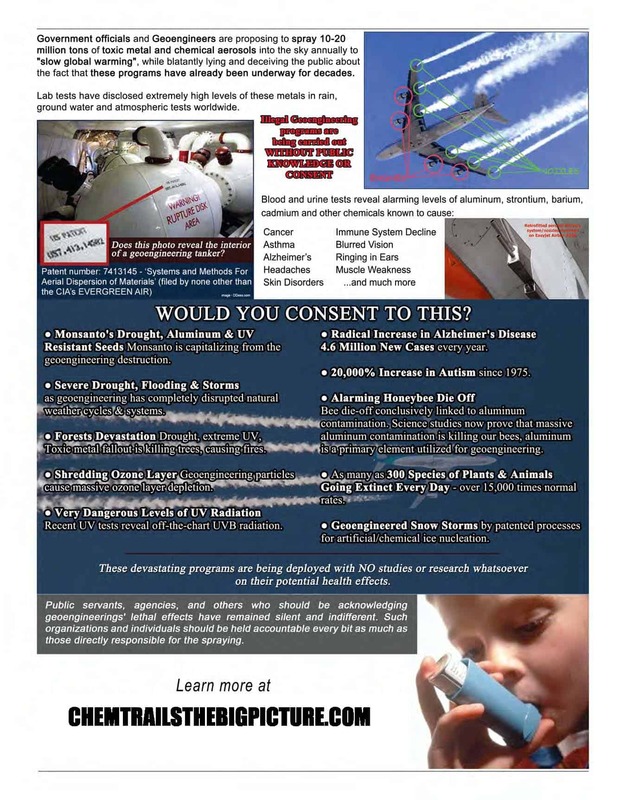 With documentaries such as “What in the World are they Spraying?” and “WHY in the World are they Spraying?”, Michael J. Murphy is a leading producer/director of chem trail documentaries which have won awards from the California Film Awards to Ava Gardner Independent Film Festival.